Sea sailing is a fun way to explore the Greek islands. 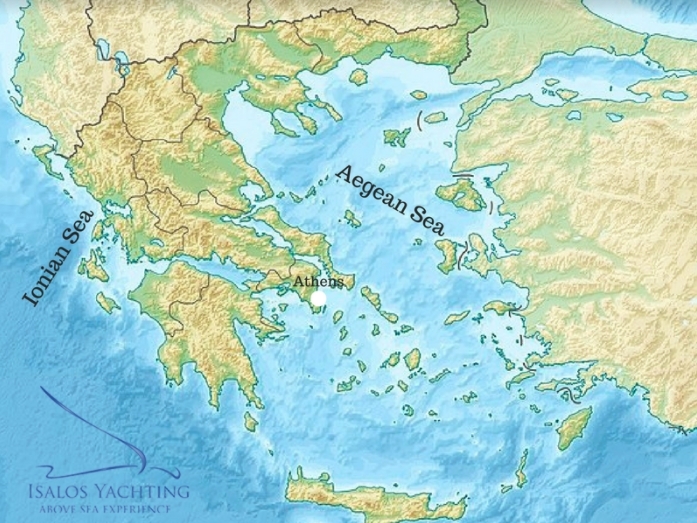 These islands, each one with a unique beauty, are spread in two large seas: the Aegean and the Ionian Sea. Sailors can step on a yacht and start sailing around, (exploring and discovering the beauty of Greece and its islands). Departing from Athens, your Aegean sea sailing trip can include some really beautiful and popular islands, such as the islands of Cyclades. Mykonos, Santorini, Paros and Naxos are interesting islands to visit during your sailing holiday. If you choose to sail to Rhodes and start your journey from there, your visits shall normally include islands of the Dodecanese complex, such as Kos, Patmos, Kalymnos and Leros. There are also nice smaller islands in the Dodecanese that get particularly popular among sailors, especially for the nice private bays and the crystal waters. Apart from the Aegean Sea, the Ionian Sea also offers beautiful sailing routes. The Ionian islands differ a lot in comparison to the Aegean islands. The Ionian islands are larger in size, they have longer beaches and much greenery, while the Aegean islands are mostly small in size, with almost no greenery at all, with rocky landscape and small cozy bays. 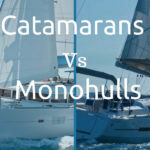 Therefore, sea sailing in the Ionian Sea is very different from sea sailing in the Aegean Sea. Most islands and ports in the Ionian coastline serve as convenient departure points for sailing routes.  For example, a nice Ionian sea sailing route departing from Corfu would normally include the small islands of Paxos and Antipaxos plus the picturesque mainland ports of Sivota and Parga. 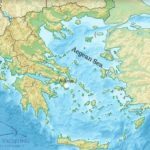 Another interesting sea sailing trip in the Ionian Sea would start with Lefkada and include visits to the Greek islands of Meganisi, Kefalonia and Zakynthos. In these Ionian islands, there are beautiful seaside villages that get popular with yachts in summer season. Either you choose to sail around the Ionian islands or the Aegean islands, the important thing that you will be sailing around Greece! Therefore, be prepared for fantastic destinations, bays with blue green waters and romantic nights under the stars. Lay onboard and enjoy the Greek sun and the summer breeze! Doesn’t it sound like the most relaxing way to spend your holidays? 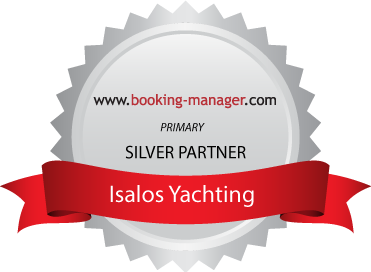 Our team at Isalos Yachting is here to assist you choose the best routes and islands depending on your needs and preferences. Both the Aegean and Ionian Sea have beautiful sailing experiences to offer you and we are here to help you find the best fit for you. What is a Meltemi Wind?